BSc in mathematics and a BSc in electrical engineering. PhD in computer science at the Hebrew University (direct track). 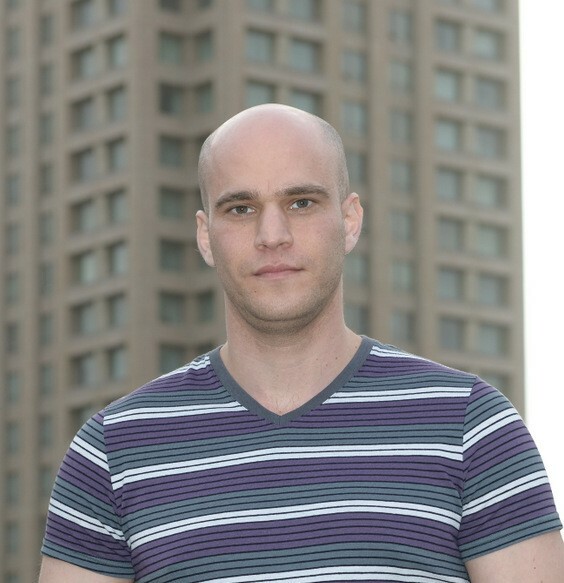 Academic career: "Following my graduation from the program in 2012, I moved to the Hebrew University for an MSc in computer science under the supervision of Prof. Amnon Shashua. In 2013 I was promoted to a direct PhD track, which I have completed in 2017. Since then, I am a postdoctoral scholar at school of mathematics of the Institute for Advanced Study in Princeton. My research revolves around the theoretical and algorithmic foundations of deep learning. I am interested in developing mathematical tools that will allow better understanding and more principled application of these cutting-edge artificial intelligence technologies." Publications and achievements: "My works on the analysis of convolutional networks through hierarchical tensor decompositions have been published in top-tier machine learning and computer vision venues (ICML/COLT/ICLR/CVPR). For my contributions to the theoretical understanding of deep learning, I received a number of awards, including the Google Doctoral Fellowship in Machine Learning, the Rothschild Postdoctoral Fellowship and the Zuckerman Postdoctoral Fellowship." Recommendation to Program participants: "Try not to focus on grades too much. The undergraduate studies will serve as a basis in the years to come. Try to build the strongest foundations you can." Today (2017): Nadav is a research scholar at the School of Mathematics in the Institute for Advanced Study of Princeton.